Get Shared Hosting or Optimized WordPress Hosting for $1/mo for 36 month packs. Save BIG on Adobe Creative Cloud All Apps for Individuals. Save 70% on all premium WordPress themes by PremiumPress incl. Directory, Real Estate & Classified Ads. Get 10% off your first WP Engine bill. That’s up to 3 months of free managed WordPress hosting. 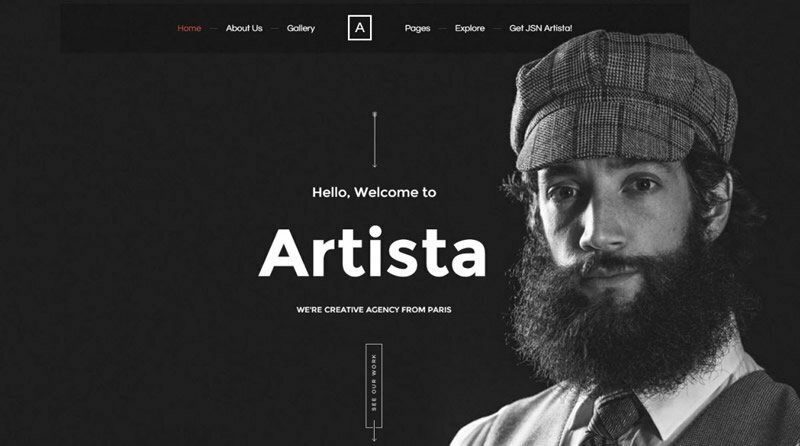 Browse a collection of highly discounted premium WordPress themes. Get access to 6,500+ SVG files with a Lifetime Commercial License for $129. Save 50% on all Managed WordPress Hosting plans for 2 months. Save 50% on Managed WooCommerce Hosting for 4 months. 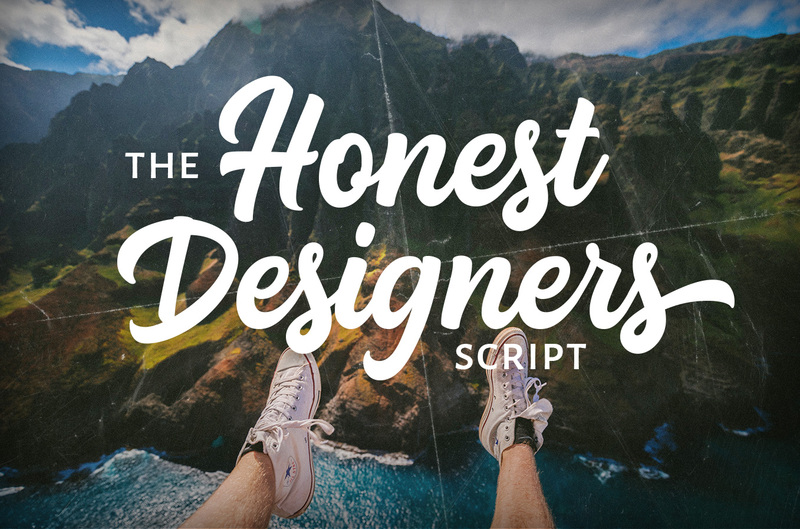 Get a hand-lettered, versatile script font by Ian Barnard exclusively at DesignCuts. Use AI to backup & organize your photos. Support for RAW images. Envato Elements is the ultimate toolkit for smart creatives. Get access to free premium assets. Save 10% on MailOptin - #1 WordPress lead generation & automated email marketing plugin. Incredible Font Deals: Get big discounts on some hot new fonts. Save 50% on BigMIND Home, a smart cloud backup solution for business & home. Get 10% off iStock credits for stock photos, vectors & illustrations. Valid for ALL customers. Get 15% off annual subscriptions for stock photos, vector illustrations & (4k) videos. Valid for ALL customers. Valid for Genie Timeline, Genie Backup Manager, Zoolz Home, and Zoolz Business. Save BIG with the All Access Pass and get lifetime free updates. 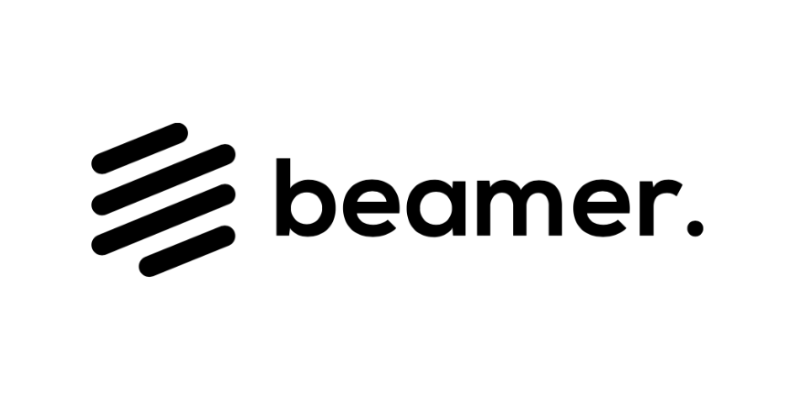 Get 20% off all Beamer plans for three months. Erhalte €10 Guthaben für Deine erste Weinbestellung bei Vicampo. Get a free German online business bank account + €25 in Penta credits. Get 10 vectors per day for free or unlimited access to 1+ million stock files. Get access to 60+ premium WordPress themes & bonus resources worth $349. Get 5 Elementor themes, 10 Jet plugins, and 60+ page templates for $79. Lifetime Deal: Reduce support tickets and help site visitors find answers. Save $500/yr on this ecommerce conversion rate optimization (CRO) tool. Get 20% off shared WordPress hosting: Starting from $12/mo for annual Starter plans. Save 28% on Managed WooCommerce Hosting plans for 2 months. Professional logo design pack from $99 w/ 100% ownership rights, multiple revisions & free phone consultation. Save 20% on FastBill subscriptions, a simple online invoicing & accounting tool. Save 10% on ALL themes & plugins incl. WooCommerce, Magento, WordPress, Shopify, PrestaShop, Joomla, Drupal & OpenCart. Register now and receive free stock photos and vector illustrations every week. Also, get a free 4K video clip every month. Get 50% off any Missinglettr plan for the first 3 months. Start creating strategic & automated social media campaigns! Hot Deals: Amasty are regularly slashing prices of selected Magento 1 & 2 extensions by up to 43%. Time-limited offer! Briefcase is THE all-in-one toolkit with 35+ business tools incl. Missinglettr, SE Ranking, Grum, Fleeq, PromoRepublic, Billy, Plutio & Vervoe. Get up to 4TB of Instant Vault & Cold Storage with Zoolz Mixed Plans⁩. Secure backups for your computers, hard drives & network drives. Skillshare are offering 3 months of Skillshare Premium for just $0.99. Learn new creative skills now! Get a 14 day free trial of SamCart Pro. Feature-rich shopping cart & checkout tool. 100% Money-Back Guarantee for a full 45 days! Get a 14 day free trial of SamCart Premium. Feature-rich shopping cart & checkout tool. 100% Money-Back Guarantee for a full 45 days! Test the latest SamCart Basic plan free for 14 days. Feature-rich shopping cart & checkout tool. 100% Money-Back Guarantee for 45 days. Get 30% off the KeywordXP Ninja plan, a keyword analysis tool that comes with competitor analysis and long tail keywords research. Save BIG on selected Magento 1 & 2 extensions, e.g. Ultimate SEO Suite, AJAX Cart Pro, Coupon Code Generator & RMA. 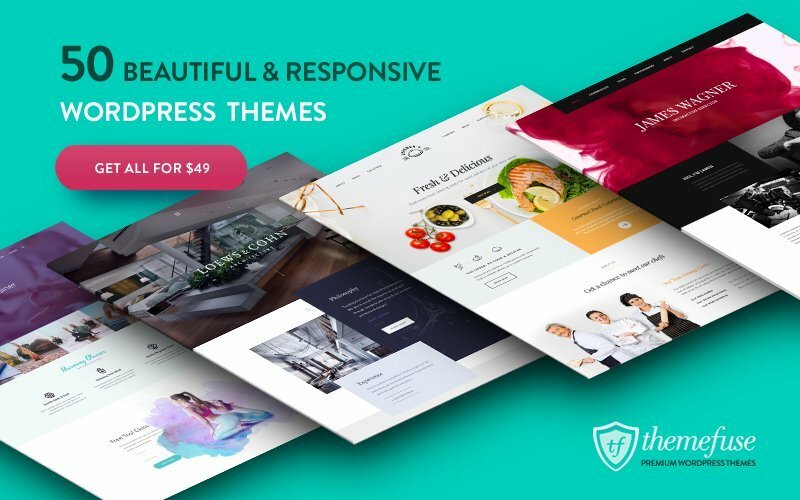 ThemeFuse: Get access to 50+ beautiful & responsive premium WordPress themes for just $49 at Greedeals. 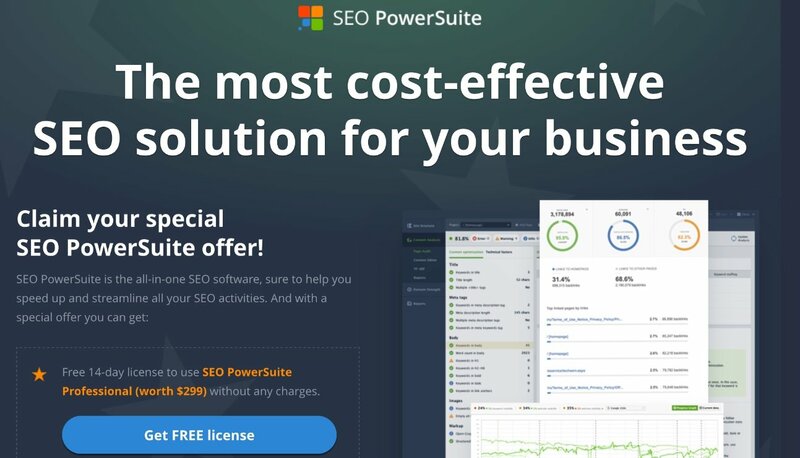 Test SEO PowerSuite Professional for FREE via an exclusive 14-day trial. Take it for a spin now! 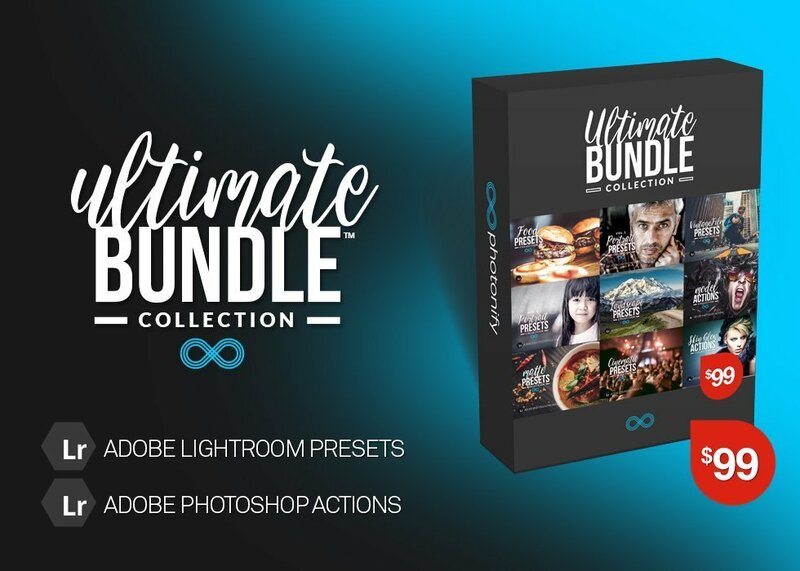 Get the Photonify Ultimate Bundle Collection with 500+ Lightroom Presets, Photoshop Actions & Bokeh Textures for just $99. Amasty: SEO Toolkit for Magento 2 - Get 6 extensions in 1 and save up to $485 on fantastic SEO tools, e.g. Rich Snippets & Cross Linking. 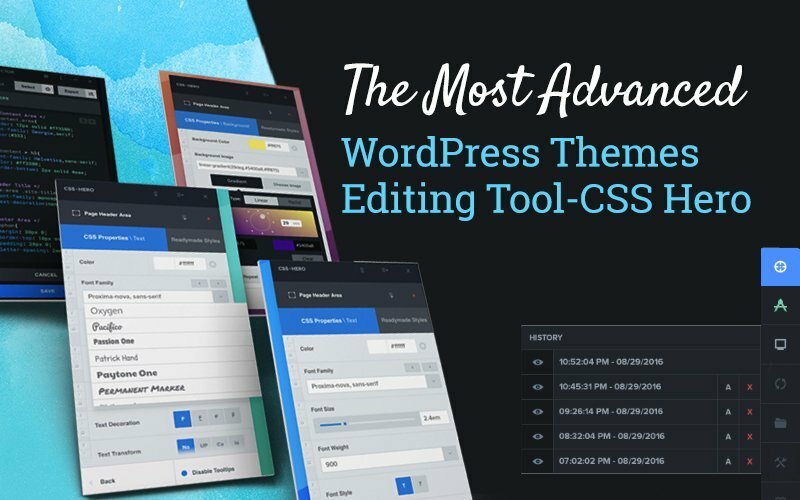 Save up to $120 on CSS Hero, a revolutionary visual CSS editing WordPress plugin. Valid for Starter, Personal & Pro plans. 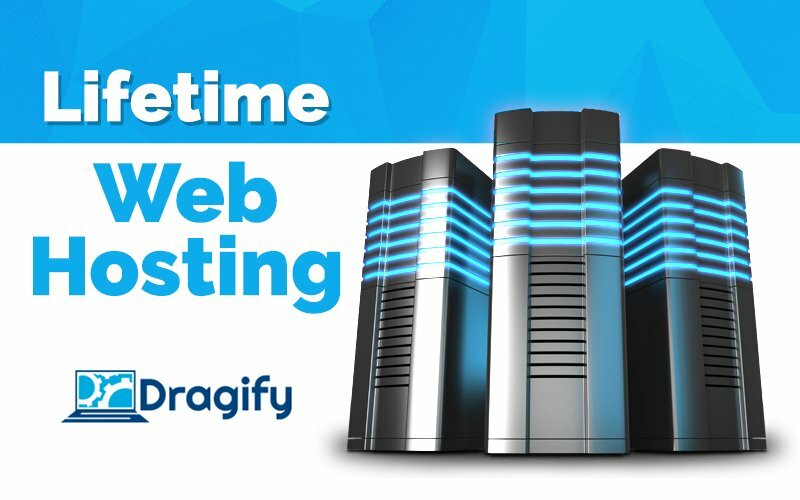 Greedeals: Get Dragify lifetime free hosting for up to 4 websites for a one-time fee of just $39.99. UK's Fastest VPS Hosting by Liquid Web: Save 50% on Fully Managed VPS Servers for first 3 months. $0.01 4G LTE SIM w/ FREE Unlimited Talk, Text, 2GB Trial + FREE 1GB Bonus. No contract! Media Temple are offering two free months of managed WordPress hosting. Valid for annual plans. Save up to $480! 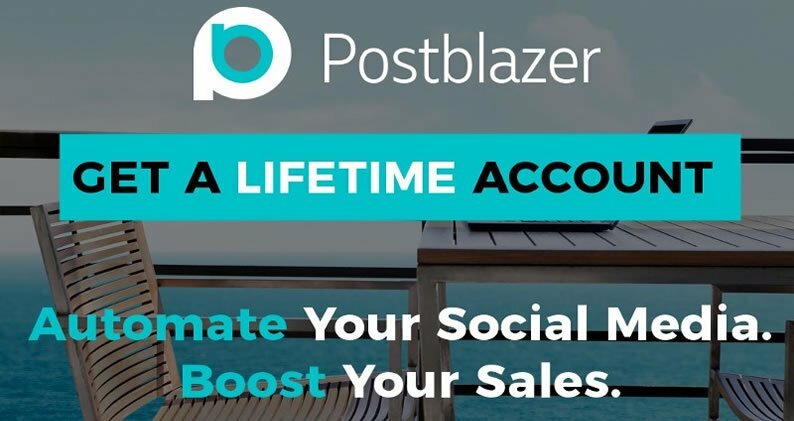 Postblazer Pro Lifetime Account: Manage multiple social media accounts (Facebook & Twitter) with ease for a one-time fee of $39. Get 50% off your first month's payment for any Managed Linux VPS Hosting plan. Valid for new customers only. Expires Jan 01, 2025. SiteGround are running a 60% off promo on their managed WordPress hosting services. Free SSD Storage & Let's Encrypt SSL certificates. Save 50% on Liquid Web's 2GB/4GB/8GB Managed Cloud VPS Hosting plans powered by SSD. Free migrations, cPanel available. Save 50% on Liquid Web's managed WordPress hosting for 2 months on any plan! Best-in-Class Performance & free SSL certificate. Save 30% on the Market Segmentation Suite extension for Magento. Send targeted follow-up emails and increase your conversion. Get 1 free month of Flywheel managed WordPress hosting with annual plans. That's a savings of up to $250 for the Agency plan. 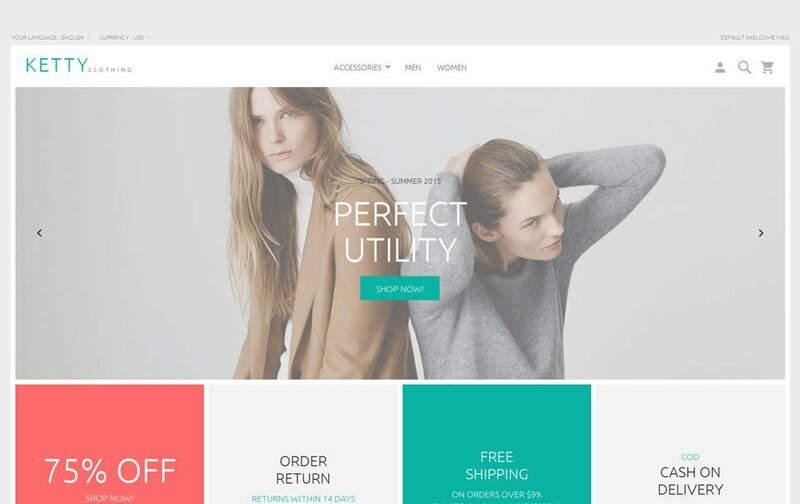 Free Trial: Test the Shopify SaaS e-commerce platform free for 14 days. Save 53% with the WooCommerce Booking True Value Bundle by Tyche Softwares. Sell tickets, tours, appointments as well as hotel, hostel and accomodation bookings. Save $49 with Yearly Flexible Plans and download 30 stock images and vector files per month. Extra images for $1 each. Supercharge your WordPress or Magento website with KeyCDN in just 5 minutes. Sign up now and receive $10 in free credits - good for 250GB of traffic! Grab the WordPress All CM Plugins Suite which is jam-packed with all 99+ existing CM Wordpress plugins & addons from just $199.